Set the current colormap to name, with n colors. name may be one of the supported colormap names in Color.colormap (see https://github.com/JuliaLang/Color.jl#colormaps) or jet. 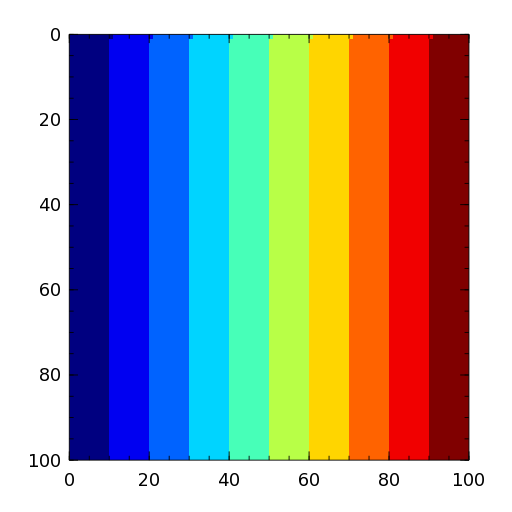 Set the current colormap to array.